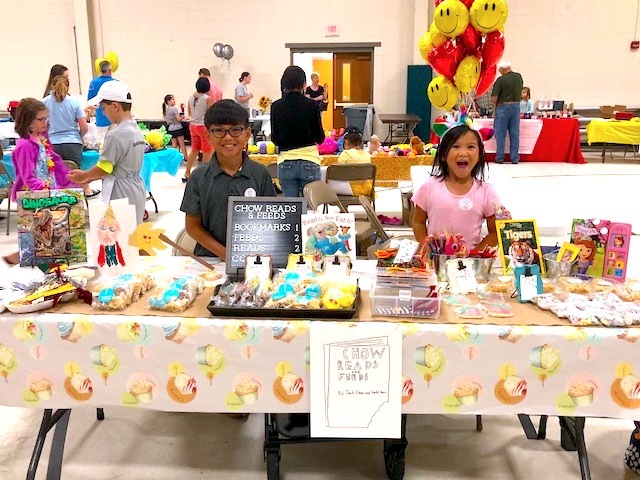 This past weekend, Collierville’s first annual Acton Children’s Business Fair hit the gymnasium at Collierville United Methodist Church. 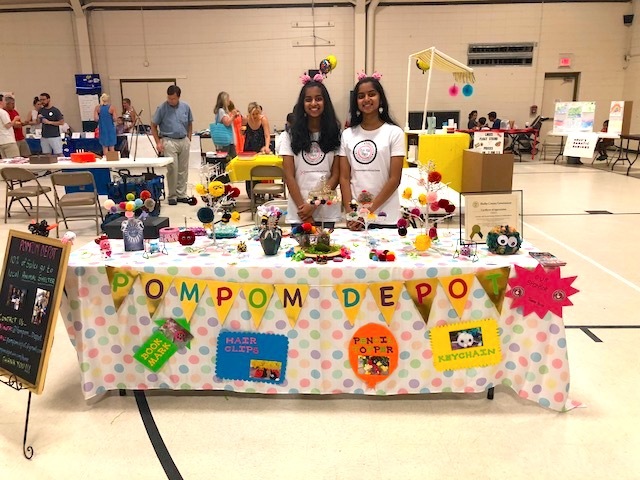 This event was the culmination of the four-week Young Innovator’s Camp that the founders of Mid-South Gifted Academy (MSGA), Jessica White, Jennifer Morris, and Amanda Nixon, held over the summer for over 50 children from Collierville and the surrounding area. The founders held this summer program to serve as a creative outlet to hone in on the many gifted participants’ growing entrepreneurial skills and as somewhat of an example of what’s to come for their upcoming semester. 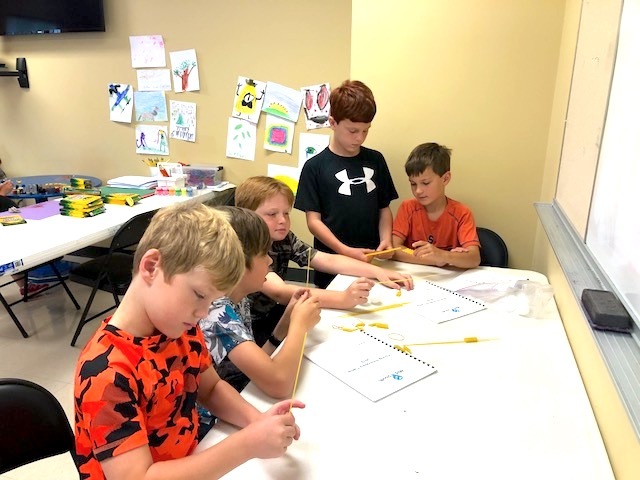 The Young Innovator’s Camp was a four-week program for ages 6-16 that allowed the kids to take full control of their own creations, and the participants were solely responsible for every step in their business development. The children were tasked with creating a product or service while also creating a brand and developing a marketing strategy. 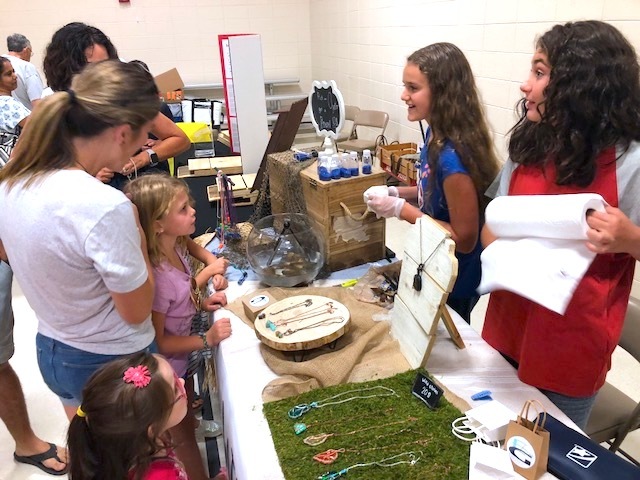 Over the four weeks, the participants created startup companies that sold products and services such as candles, jewelry, DIY science kits, and more, and the Business Fair was their chance to showcase their growing business, marketing, and entrepreneurial skills to the public. 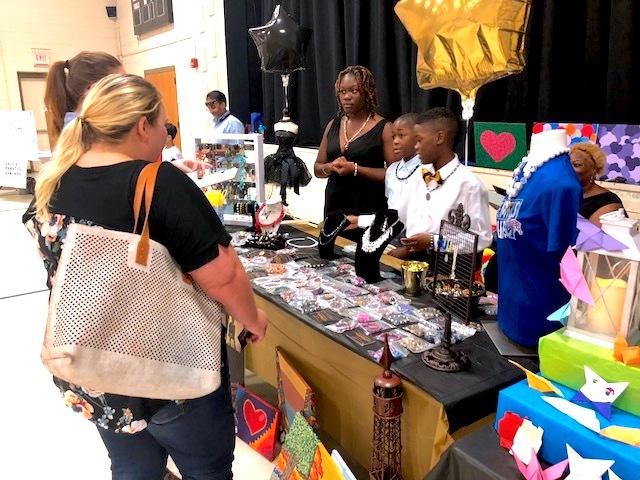 The Business Fair also allowed the kids to sell their products in a free, public marketplace where they had to set up their own vendor booths, communicate with customers what their products purpose was, and collect real profits from their hard work. 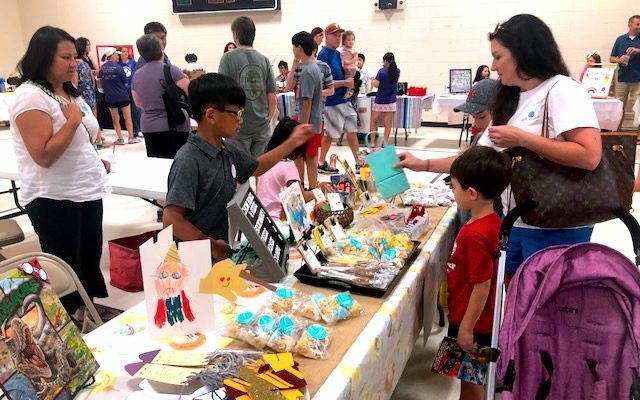 The purpose of the Young Innovator’s Camp and the Acton Children’s Business Fair was to allow the children to freely expand upon their own ideas, goals, and creations and to introduce the process of starting a business. 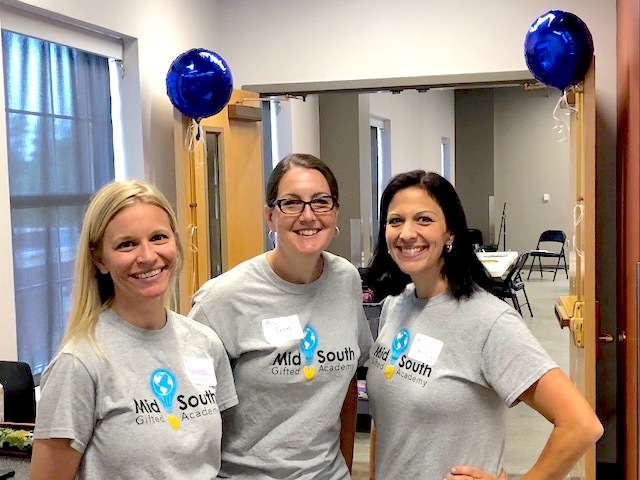 The founders of Mid-South Gifted Academy implemented these programs to allow the participants to explore their talents and skills in an atmosphere outside of traditional learning.  These programs were totally project based, allowed for experiential learning, and were entirely child-lead which are also a few of the goals for the classes at MSGA. 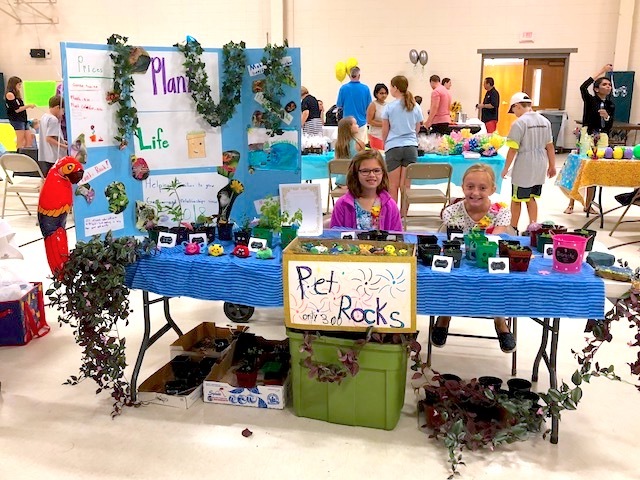 MSGA is the first educational program of its kind in the Mid-South, and the Business Fair and Young Innovator’s Camp are the first of many enrichment programs that the founders plan on providing for gifted students. 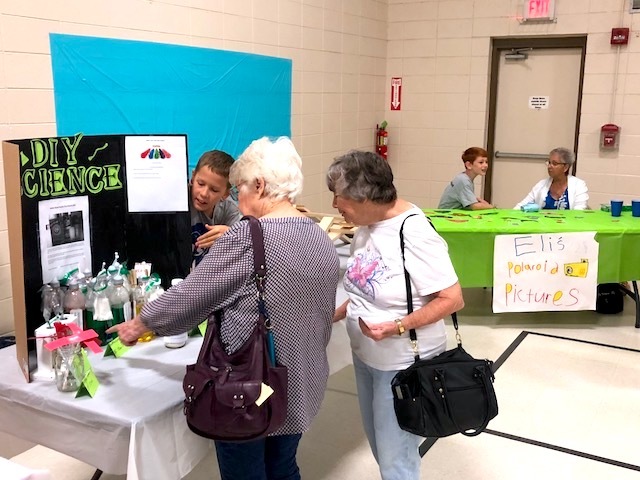 All photos provided by Mid-South Gifted Academy.